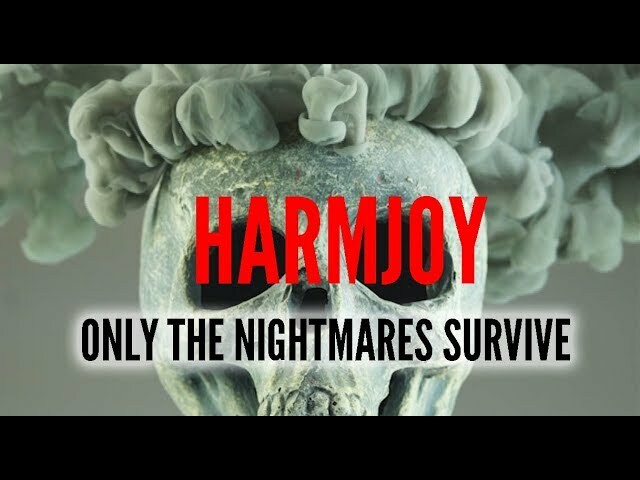 HARMJOY with their new "Only the Nightmares Survive" video, so you have really good reasons to await the upcoming album "IRON CURTAIN. VELVET GLOVE." Taken from the album "IRON CURTAIN. VELVET GLOVE." Thanks to Andreas & Hilger for your greeat work again. 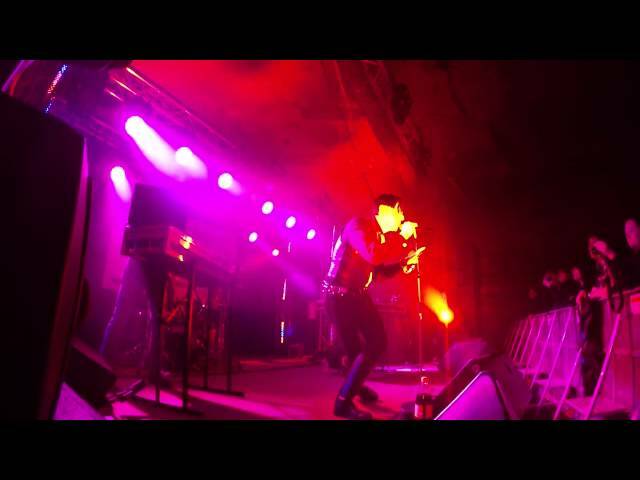 HARMJOY - Album Trailer "IRON CURTAIN. VELVET GLOVE." "There's no room for doubt" There isn't, indeed. HARMJOY with their new lyric video, so you have another good reason to await the upcoming album "IRON CURTAIN. 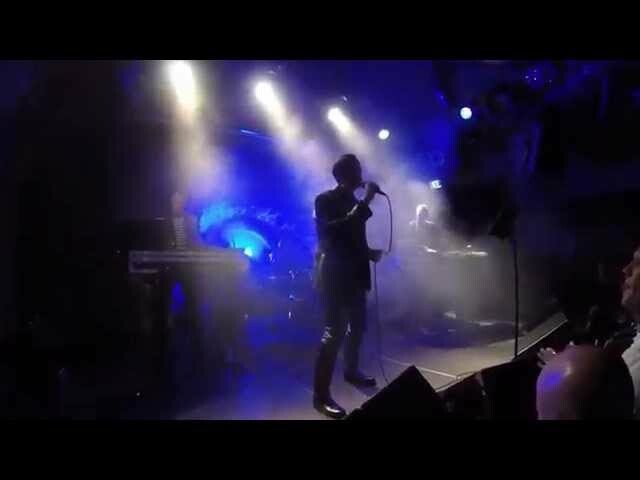 VELVET GLOVE." 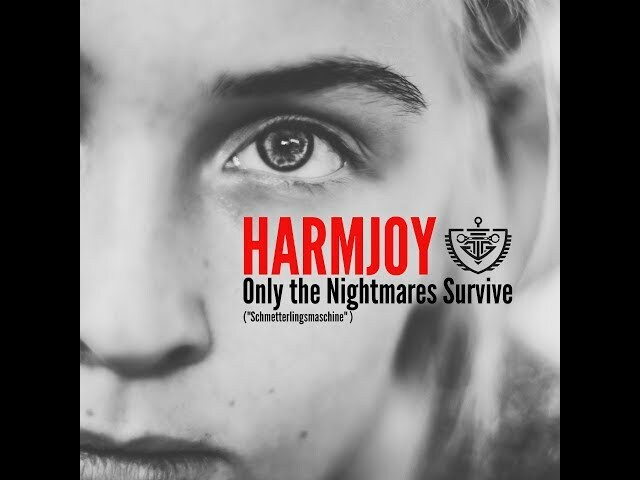 This is HARMJOY's "Only the Nigthmare Survives" in the "Schmetterlingsmaschine Remix" by Tyske Ludder. 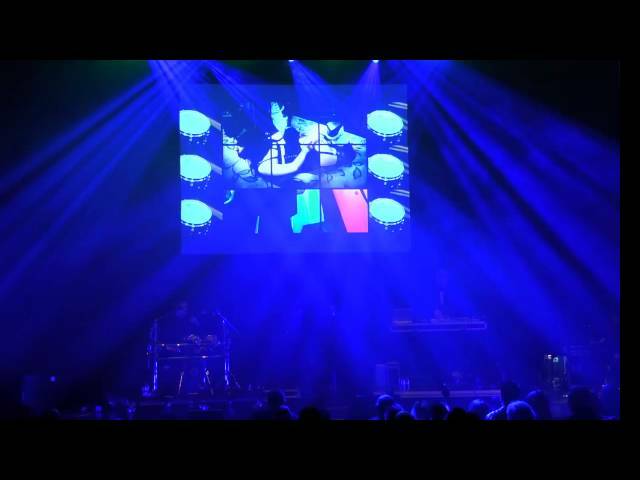 HARMJOY "My Tears Fall" live E-Tropolis Festival 2016. 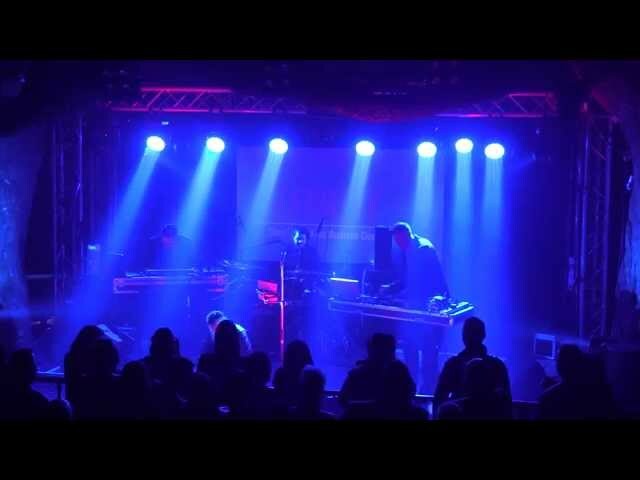 HARMJOY "Pain Decay" live E-Tropolis Festival 2016. 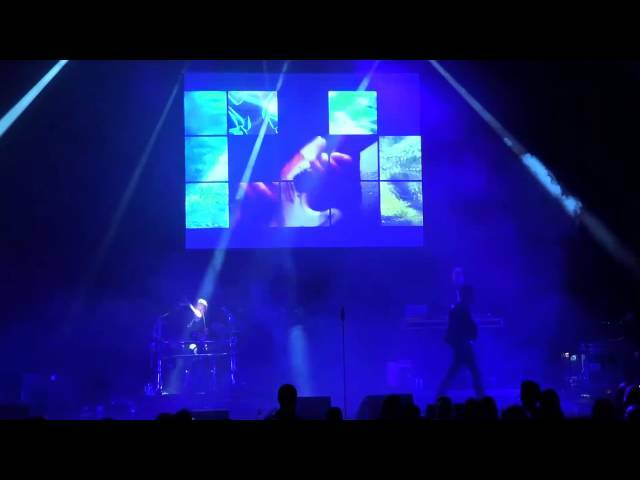 HARMJOY "Whispers and Rumors" live E-Tropolis Festival 2016. 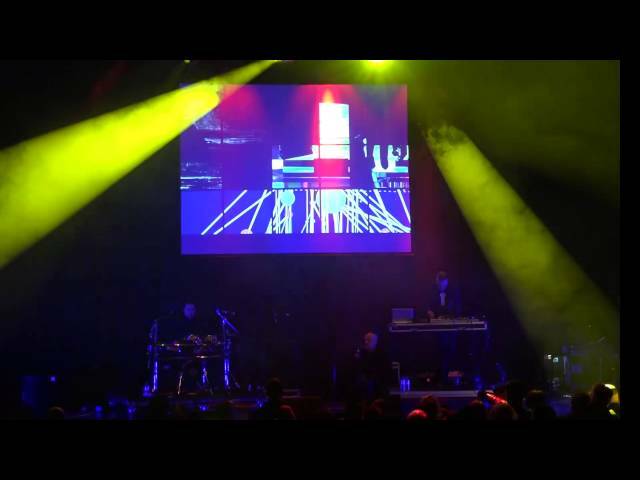 As a vanguard to their upcoming album, "Silver Lining of the Mushroom Cloud" (September, 2014), their second EP, "Pain Decay" (July 11, 2014) continues the German-American electro-synth duo's eruption of unique, dark-themed dance music. 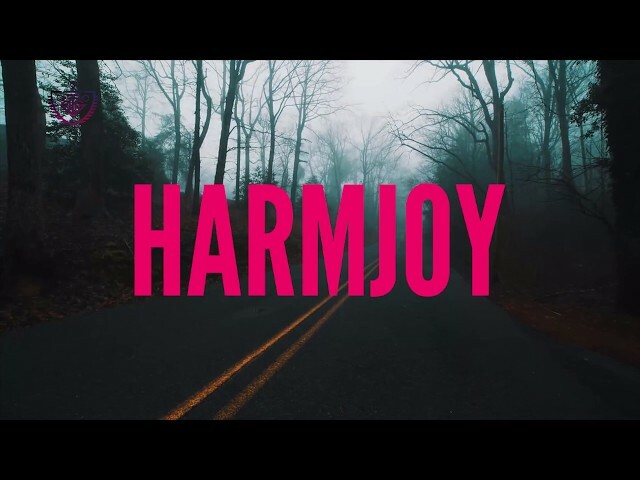 Like the dichotomy of their name, HARM JOY's lyrics, beats, and melodies are at once thoughtful, provocative, comforting, and alarming. 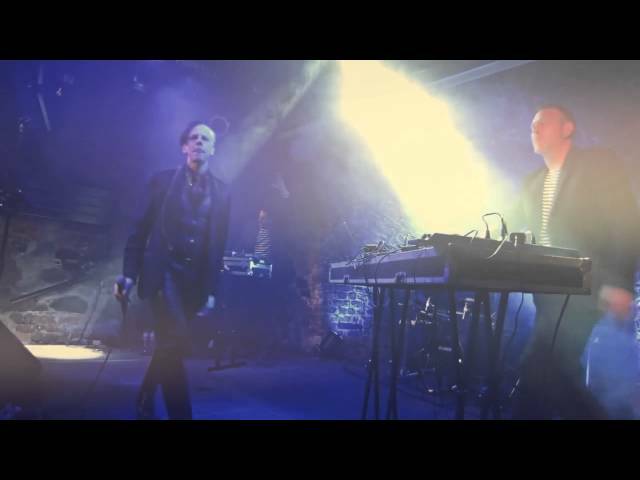 Ølåf Å. Reimers (originally from Friesland) is the musical force behind the EBM powerhouse TYSKE LUDDER and Dan von Hoyel (based in San Francisco) is the lyrical voice behind the Swedish synthpop artists TITANS. 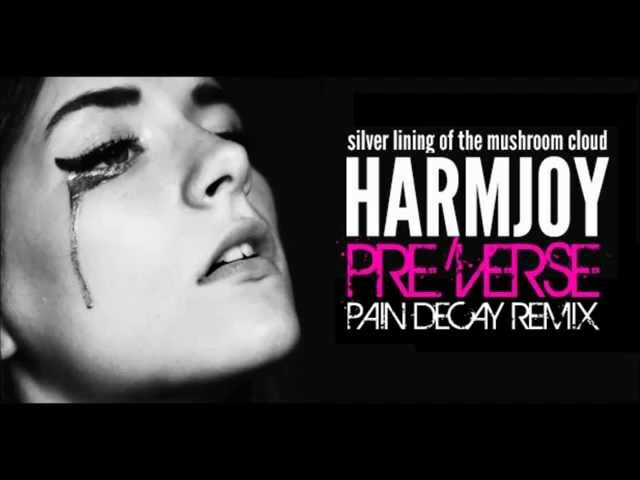 With their 1950s fetish, Cold War flavoured EP "Pain Decay," HARM JOY pushes the best influences of industrial, EBM, and symphonic overtones together--and lets them fight it out. Also available on our new album "Silver Lining of the Mushroom Cloud"
E-tropolis Festival 2016 – Letzte Band bestätigt: KITE!